Hosted Desktops made easy – for everyone. Your data and applications. Safe, supported and accessible to your whole team. 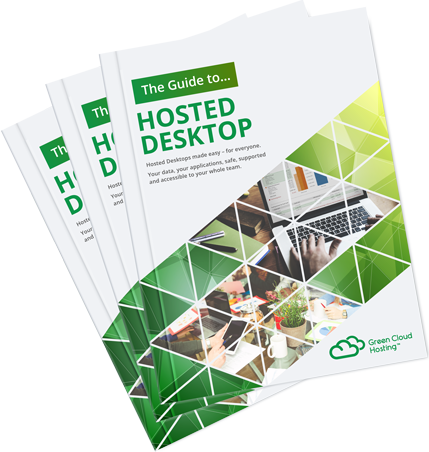 A Hosted Desktop is an incredible tool that allows businesses to work faster and smarter. All your data and applications are stored in our secure UK ISO accredited data centres, giving users access from anywhere, at any time and on any device. Best of all, our service is fully supported from the UK. Sounds cool, right? But wait, the benefits of Hosted Desktop solutions don’t end there! Green Cloud Hosting provides specialist hosted remote desktop services. We don’t compromise on the level of support and assistance given to all clients, which is why such a vast array of companies choose us as their provider. Whether it’s a streamlined hosted windows desktop or something complex, combining a range of vendors, we can design and implement a bespoke solution for your company. 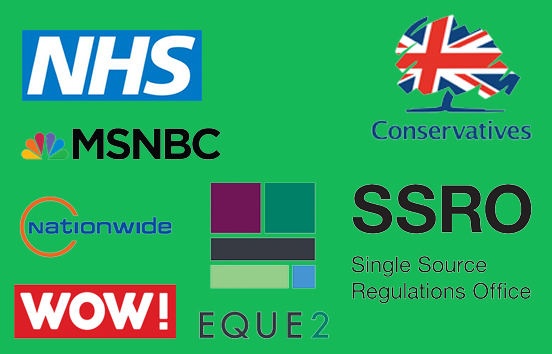 When you choose Green Cloud Hosting as your Hosted Desktop UK service provider, you’re in great company. Our customers love our service and pricing. We’re sure you will too. 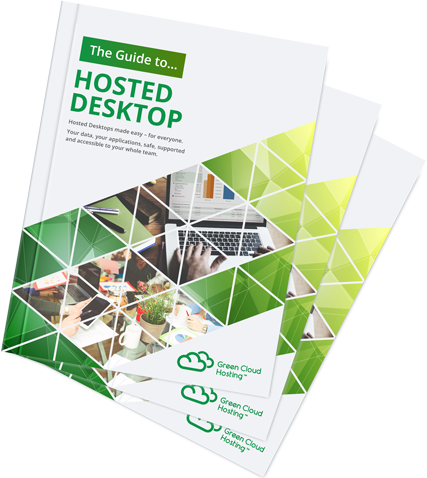 Interested in using Green Cloud’s Hosted Desktop Services? Your data’s security is non-negotiable. A breach of any kind can be disastrous for your company, its reputation and any clients or customers. We’ll safeguard it with proven, best of breed protection. And that’s an unshakeable promise. You can have total confidence that your data is safe and secure at all times with our hosted remote desktop services. If you’re frustrated by the speed and performance of your current network, there is a better way. Say goodbye to the price and hassle of maintaining your existing network with a fast and efficient Hosted Windows Desktop service. We’ll take care of design, deployment and management as well as any monitoring and updates to keep everything working perfectly. Modern business relies on computing for communication, collaboration and day-to-day tasks. That’s why your Hosted Remote Desktop services must be reliable and resolute. 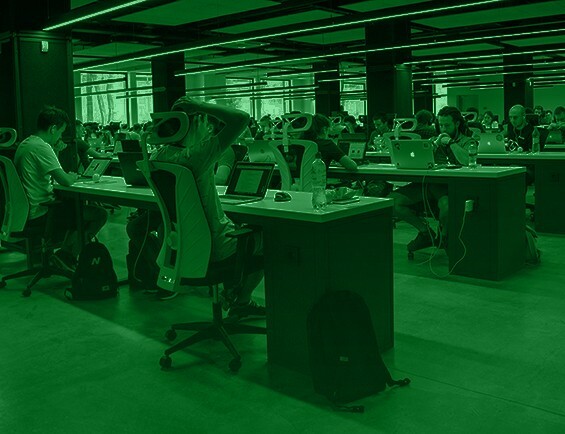 At Green Cloud Hosting, we offer an incredible uptime of 99.9% so your business can keep running smoothly, even in the unlikely event of hardware failure. Every company is different – in their size, services and who they serve. But this is your Hosted Desktop package. That’s why we’ll tailor it to suit your exact requirements and include all the applications you’ll need. Each setup is unique. Whether you need a setup for 1 user or 10,000, we’ve got you covered. You’re not alone in this transformation. We’re here to help you every step of the way. If you have any questions or concerns about our Hosted Desktop solutions or Hosted Desktop pricing structure, just ask. Our customers are always our number one priority. Why should you trust Green Cloud Hosting to provide your hosted desktop? UK businesses can’t afford to waste time and money on sub-standard cloud support. Fortunately, we are partnered and accredited by a wide range of software providers. 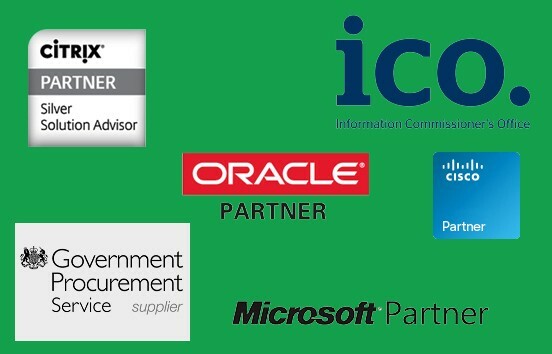 From Microsoft and Cisco to the Information Commissioner’s Office and Government Procurement Service, you can rest assured we have you covered across all vendors with full compliance. It’s time to get your business equipped with a powerful Hosted Desktop and Green Cloud Hosting can help you make the transition with ease. Speak to our experts today about a hosted desktop for your business. We can talk you through the process, explain how everything works and discuss how it will benefit your business. No jargon, no confusion. Just business sense.